Distinguished Hindu statesman Rajan Zed, in a statement in Nevada (USA) today, urged RBA to show respect to the feelings of Hindus and come up with a banknote production process which did not use beef as an ingredient. 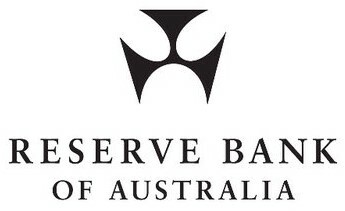 RBA should re-read and follow its own professed “Values”, which included: “We serve the public interest. We ensure that our efforts are directed to this objective”, Zed added. RBA, started in 1960 and headquartered in Sydney, is Australia’s central bank and issues the nation's banknotes.